Creative Thinking: An Islamic Perspective was an outcome of a research requested by Tan Sri Prof. Dr. Mohammad Kamal Hassan former Rector IIUM in 2003. 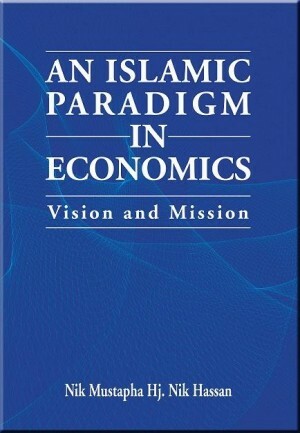 It was granted by RMC, IIUM and published by IIUM Press in 2004. 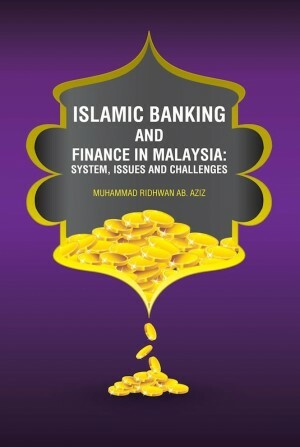 The textbook’s second edition was published by IIUM Press in 2005 with eight reprints. The most recent edition was in 2014.In 2012, KIRKHS requested that the textbook should be improved based on the reviewers’ comments. 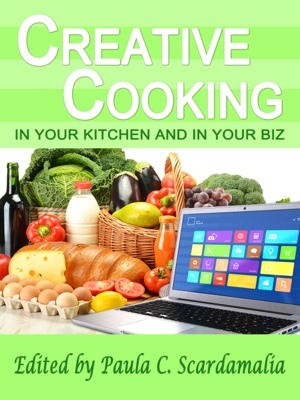 Since the focus of the book was on creativity, it was vital to discard the last four chapters on critical thinking and maintain and improve the first four chapters. 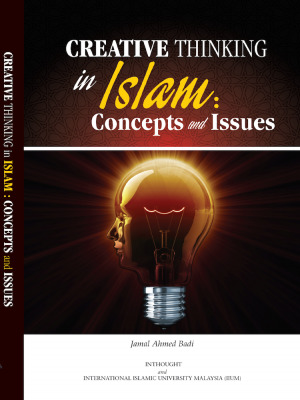 Some important issues discussed in the first book needed to be expanded, namely thinking terminologies and barriers to thinking from a Quranic perspective. 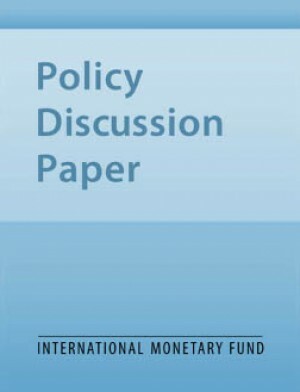 Additional topics related to the topic also needed to be explored. Such topics included revitalising Muslim creativity, a prophetic model of thinking, the role of Muslim leaders in fostering creativity and a modern Muslim scholar’s contribution to the area of creativity. This brings the new textbook into ten chapters.